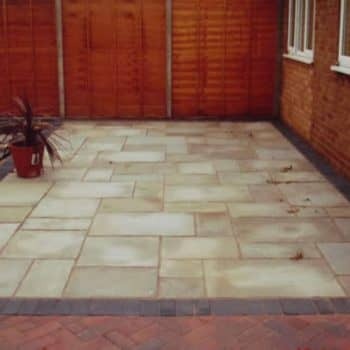 A key area of your garden, the patio is where you’ll lounge in the summer sun and hopefully play host to family events, barbeques or gatherings. 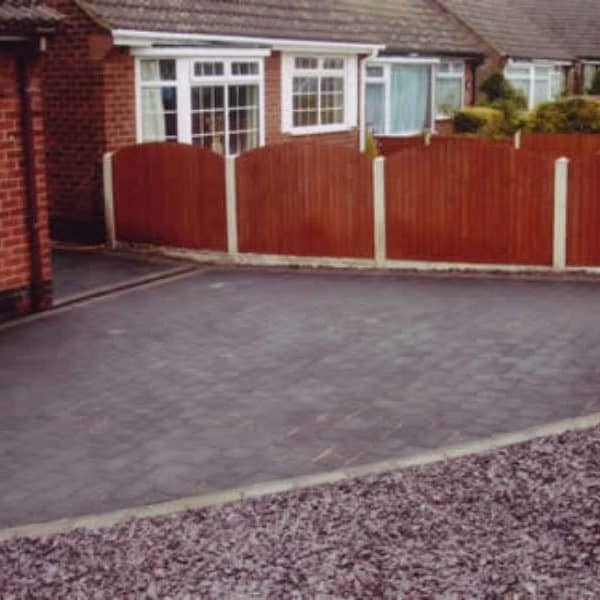 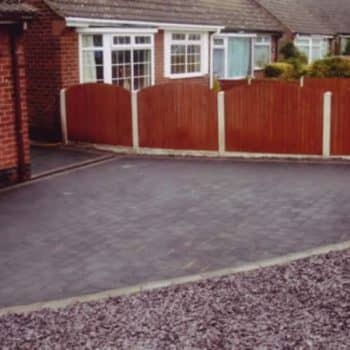 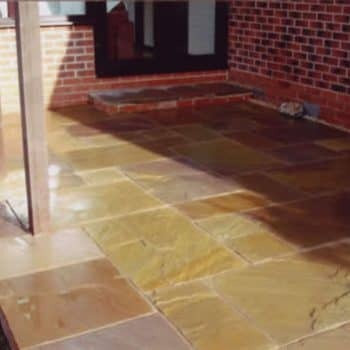 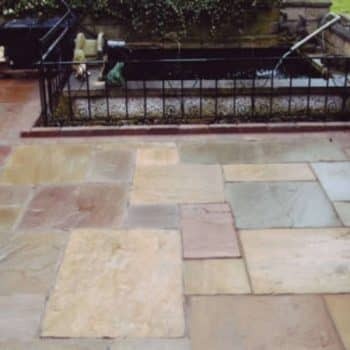 Here at Buckley Lawn Turf we provide patio paving to enhance and complete the look of your garden. We stock a variety of patio slabs for you to choose from, so whether you have a patio design in mind or you need some inspiration, look no further. Our trained professionals will ensure the proper groundwork preparation is carried out to achieve the best finish for your patio. 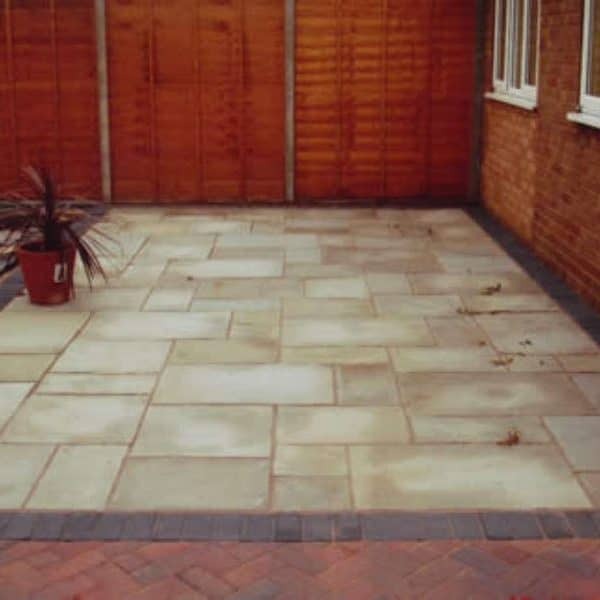 Operating throughout Loughborough and the surrounding areas, we have over 50 years of experience, making us the leading provider of garden patios. 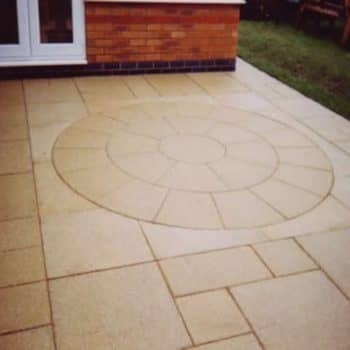 For more information about patio paving, or to order your patio slabs, contact us today – our team are always happy to help.